Amarin, a five-storey shopping plaza, has an almost festive aura to it, drawing in a mixed crowd, from affluent Thais to expats and business travellers to name but a few. 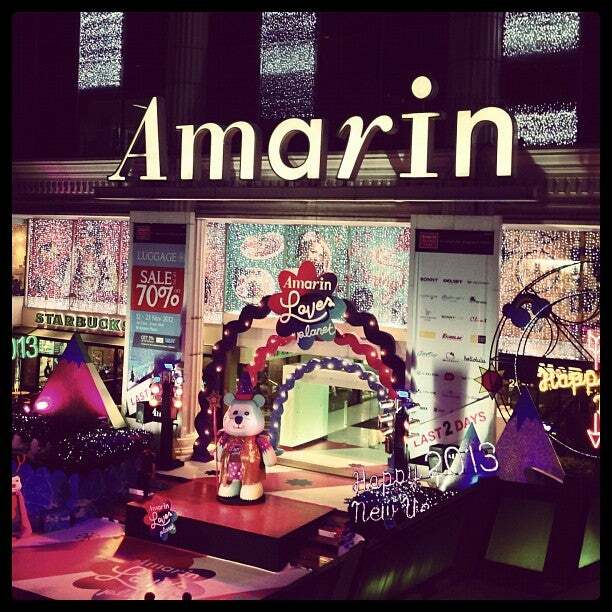 Why Amarin Plaza is special ? 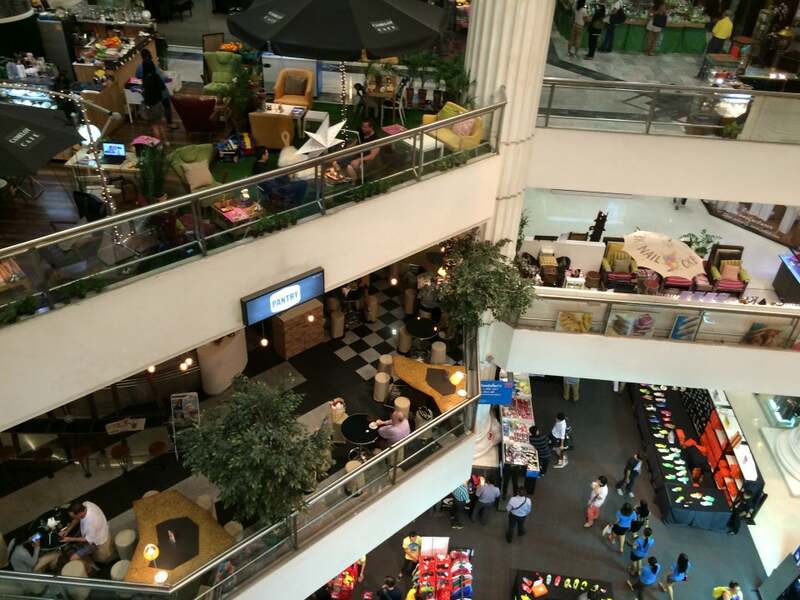 Amarin Plaza somewhat slips under the radar with the famed Siam Paragon, Central World, and plenty of other downtown malls nearby, but it is a pleasant surprise, as it is always having huge sales, and definitely worth a look. 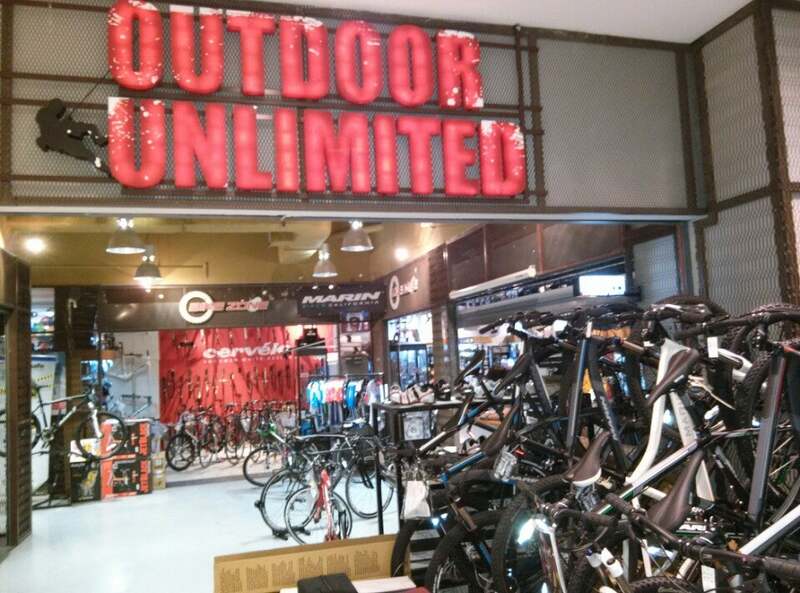 Outdoor and sports aficionados will be especially pleased, as not only is the huge Sam Sports downstairs stocked with well named brands of running shoes and other sports gear on sale, but upstairs, the large Outdoor Adventure Zone is home to Bangkok's best travel and outdoor gear, with everything from Ortlieb bicycle panniers to European high end brands of tents, sleeping bags, packs, and other gear that is almost impossible to find in Bangkok available, often at reduced prices. What to explore at Amarin Plaza? 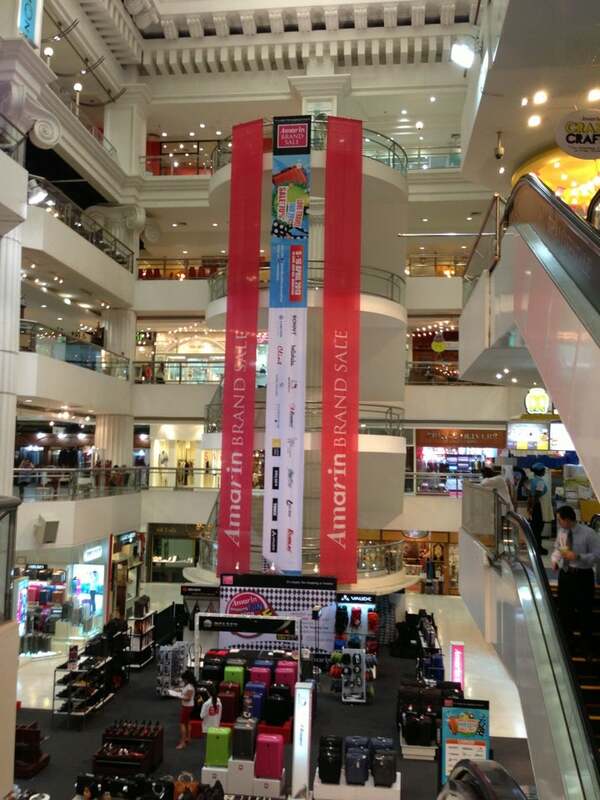 Amarin Plaza offers the fresh shopping experience in the heart of Bangkok. With its exquisite building design that captures all individuals’ attention. Everything is here to be found whether it is office complex, fashion malls, and food hall; a completed integration of Amarin Plaza’s facilities; catered to all customers’ business and lifestyle demands within a 37,000 square metres of retail and office spaces. With an overall office space of 19,293 square metres, Amarin Plaza’s spaces have been perfectly distributed into 15 floors of office space with more than 30 well-known companies. This has made Amarin Plaza the centre of Ratchaprasong’s business district. Amarin Plaza fulfills the demands for chic lifestyle and world fashion trend with more than 300 world class shops that are ready to unleash the “Value & Fun” experience in every season. Amarin Plaza has become a shopping destination that worth discovering for both the locals and internationals alike. How to get to Amarin Plaza? The best way to get here is via the Skytrain to Chidlom Station, and then walk the Skywalk to the Maneeya Plaza exit. Don't miss the food court on 4th floor if you want local street food without having to eat out on the street. Sometimes the plaza has a perfume sale with great discounts. The black pre-paid card for the food center here can only be used and returned on the day of purchase before 7:00 PM. Access is very easy via overpass, either from Chidlom BTS, or you can even walk from Siam BTS. One thing you will find here is a good assortment of souvenirs and handcrafted Thai goods and some bargaining is available. This mall is not large by Bangkok standards. It's siutated at chit lom station nextdoor to the Hyatt hotel. The best thing about the mall is the sales on the ground floor that change every couple of weeks. They have various themes, eg, sports wear, kids wear, ladies brands. I have bought a lot of items there over the years. On an upper level they have many shops selling Thai souvenirs. They have shops for foot massage, manicures, a good hairdresser and vaious discount clothing shops. If you are in the area it's worthwhile having a look at whats on sale. The Thai craft market on the 4th floor is an excellent place to buy souvenirs. High quality stuff, compared to all the trite of the surrounding shopping malls.